Leading Manufacturer of coriander seeds, mustard seeds, cumin seeds, green cardamom, red chilli whole and turmeric finger from Mumbai. To attain maximum client satisfaction, we are engaged in offering Coriander Seeds. The fruit of the coriander plant contains two seeds which, when dried, are the portions used as the dried spice. When ripe, the seeds are yellowish-brown in color with longitudinal ridges. Our offered seeds are available in whole or ground powder form. We are a famous manufacturer engaged in offering Mustard Seeds. 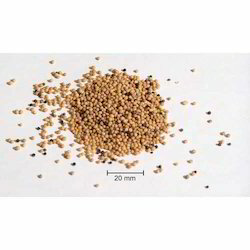 These are the small round seeds of various mustard plants. The seeds may be colored from yellowish white to black. They are important spices in many regional foods. They are properly cultivated by our professionals under the proper conditions, which include a cold atmosphere and relatively moist soil. 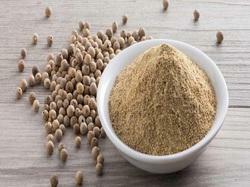 We are a trusted name in this industry engaged in offering Cumin Seeds to the clients. It is an aromatic spice with a distinctive bitter flavor and strong, warm aroma due to its abundant oil content. These are actually the small dried fruit of an annual plant in the parsley family. These are used in the cuisines of many different cultures, in both whole and ground form. 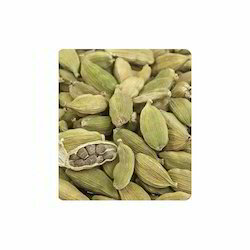 Keeping in mind the diverse needs of our clients, we are engaged in offering Green Cardamom. They are recognized by their small seed pods, triangular in cross-section and spindle-shaped, with a thin, papery, outer shell and small black seeds. These are used as flavorings and cooking spices in both food & drink and as a medicine. We are a principal manufacturer engaged in offering Red Chilli Whole. 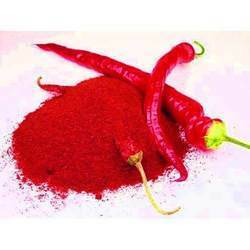 Our offered red chilli is characterized by standard quality and shelf life. It is the best ingredient to flavor the Indian recipes. The food can be imparted with a pleasing color by adding these offered dry red chilies. It is available with us in safe packaging options. 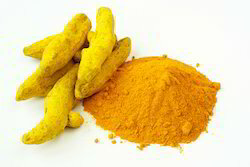 To cater to the variegated needs of our clients, we are engaged in offering Turmeric Finger. It is used to add flavor & taste to dishes and is processed under the utmost hygienic conditions. This offered food product is processed in compliance with food industry standards and widely preferred for its taste and purity. 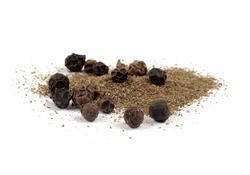 Backed by all modern amenities, we are engaged in offering Black Pepper to the clients. It is produced from the still-green unripe berries of the pepper plant. The berries are cooked briefly in hot water, both to clean them and to prepare them for drying. They have a very strong flavor and are widely used in Indian cuisine. We have been able to carve a niche in the industry by offering Ginger Whole. It is a common herb that has a familiar, tangy taste and aroma. 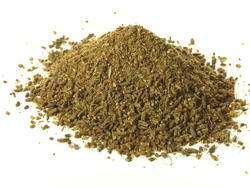 It is often dried and can be powdered for use as a spice in cooking and baking as well as some types of sweets. 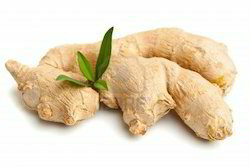 Ginger is known for its effectiveness on stomach ailments such as nausea, morning sickness, colic, gas and diarrhea. We have firmly positioned ourselves in this domain for offering Sesame Seeds. It is cultivated under most favorable climatic conditions. These tiny seeds come in shades of brown, red and black, but the most common color is a pale grayish-ivory. These seeds have a nutty, sweet aroma with a milk-like, buttery taste. Processed using the finest pepper fruit and ground in the best possible manner, the offered White Pepper Powder is one of the best that is available in the market. Manufactured in accordance with the set industry norms and guidelines, its quality never deteriorates. Further its rich taste and effectiveness in treating various medical conditions, make it highly asked for in the market. 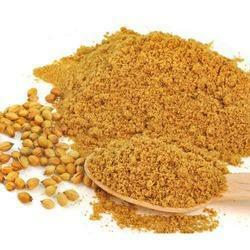 We are a distinguished manufacturer engaged in offering Fenugreek Seeds. It is cultivated worldwide as a semi-arid crop, and its seeds are a common ingredient in Indian dishes. 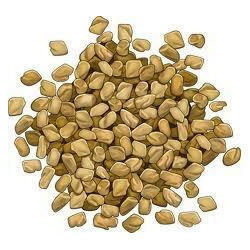 These seeds are high in soluble dietary fibre like Galactomannan, which helps to lower blood sugar by slowing down digestion and absorption of carbohydrates. 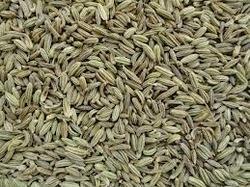 Being a quality oriented firm, we are engaged in offering Fennel Seeds. Our offered seeds are mostly used in sweet dishes, pickles and different types of food items. It contains numerous flavonoid anti-oxidants like kaempferol and quercetin. These compounds function as powerful anti-oxidants by removing harmful free radicals from the body thus protect from cancers, infections, aging and degenerative neurological diseases.